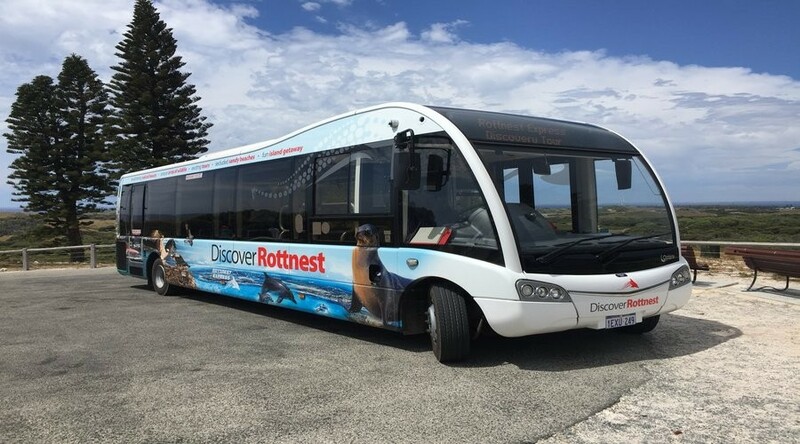 Explore the beauty and tranquillity of Rottnest as you relax in the comfort of an air-conditioned coach. 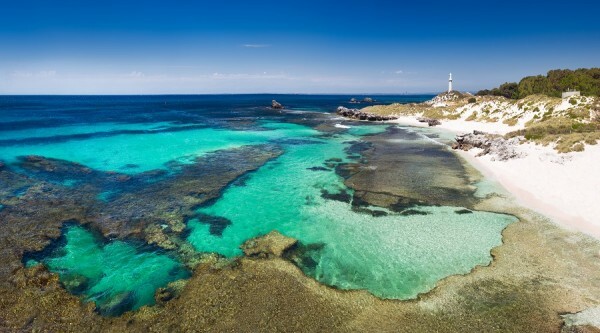 This 90-minute circumnavigation of the island takes you out to some of Rottnest’s most spectacular locations and provides you with a complete interpretation of the island via a passionate and knowledgeable crew. 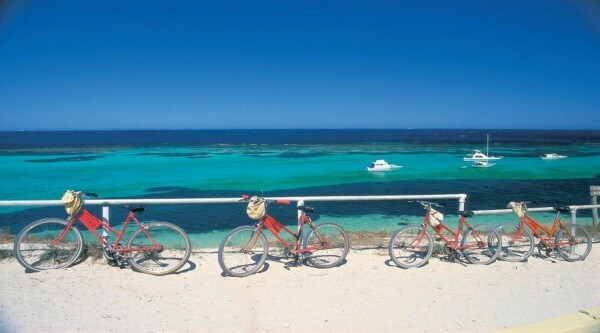 This coach-based tour gives you a great introduction to the island, a sit down buffet lunch and then some free time. 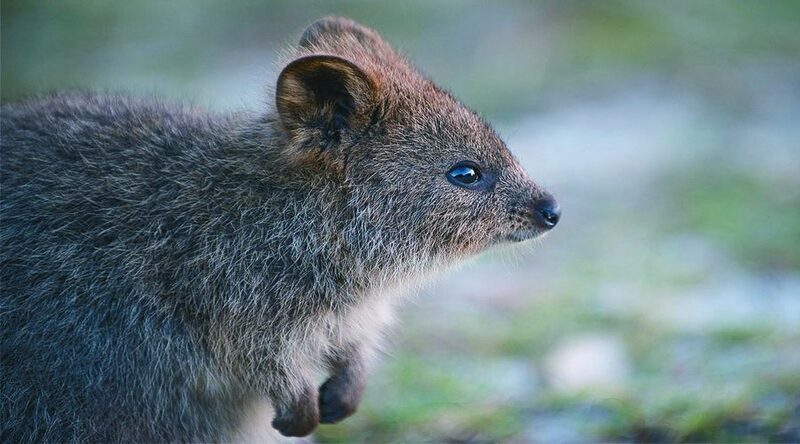 This tour will provide you with an insight into Rottnest’s cultural and historical heritage, diverse wildlife and fauna and social heritage. 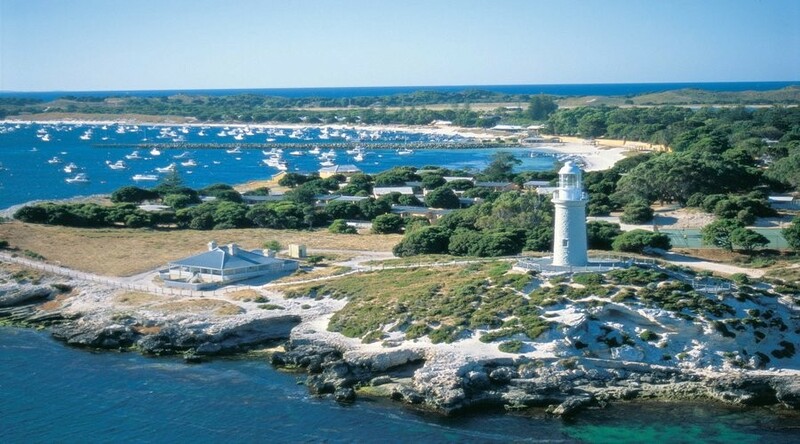 You will be able to see and experience Rottnest Island’s Salt Lakes, Wadjemup Walking Trail and many other iconic landmarks. 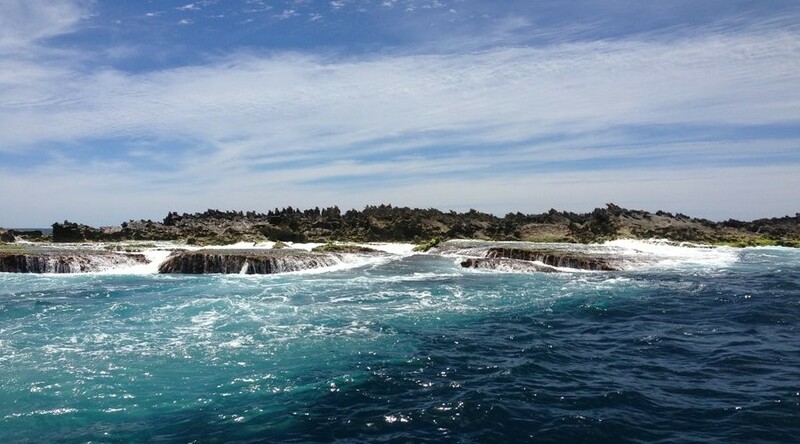 You will also have a chance to step outside and have a stroll along the boardwalk at the majestic look-out point at West End, before enjoying a buffet lunch and some free time. 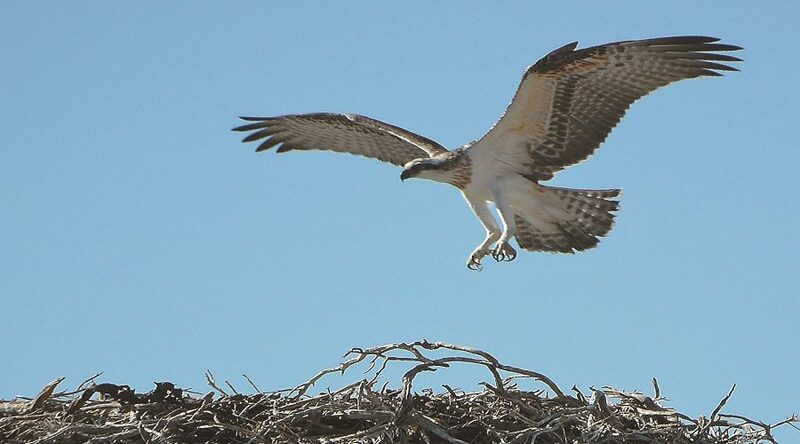 For a more comprehensive tour why not consider the Grand Island Tour package? 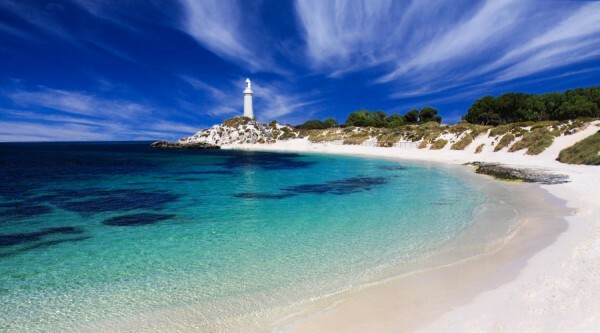 Complimentary courtesy coach transfers from selected Perth CBD accommodation to Barrack Street Jetty (Perth departure) or Hillarys Boat Harbour (Hillarys departure) available on request. Please enquire on booking. Order of itinerary subject to change depending on the availability of tour components. Hillarys Boat Harbour departure operated by Rottnest Fast Ferries; Perth and Fremantle departures operated by Rottnest Express. Prices subject to change due to government landing fee and operator price increases. Please advise of any dietary requirements. PLEASE NOTE: All bookings will be pending confirmation as this is a Third Party Product. Reconfirmation of availability will be provided within 24hrs of booking.